South East Most Wanted Dj, Dj Loopy comes bearing birthday goodies… and it’s a frigging banger!!! 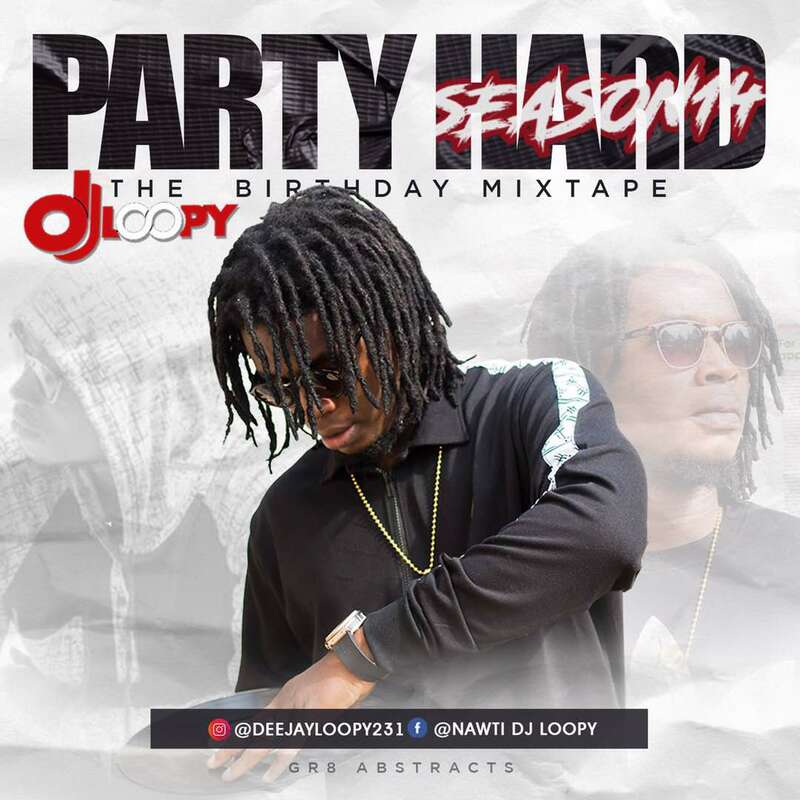 Enjoy the latest songs in this flawless mix in the *Season 14* of his insanely great mixtape series *Party Hard With DJ Loopy*… you will not be disappointed!!! Download and enjoy… and then share with a friend!